The Hunger Games franchise has turned Academy Award winner Jennifer Lawrence into a worldwide star and one of the most in demand actress working in movies today. 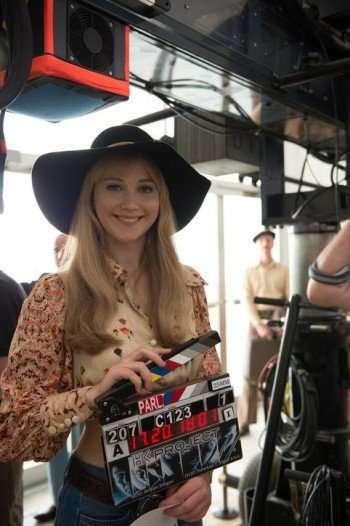 Although she’s also taken part in the X-Men franchise and has garnered critical acclaim for American Hustle and Silver Linings Playbook, she still hold starring in The Hunger Games franchise close to her heart. And with The Hunger Games: Mockingjay – Part 2, the final chapter of the franchise, Lawrence is pleased that the franchise’s themes have sparked a healthy share of conversation among moviegoers. The Hunger Games: Mockingjay – Part 2 opens in theaters November 20. The Hunger Games: Mockingjay – Part 2 hits theaters November 20, and the overwhelmingly successful franchise has turned Jennifer Lawrence into one of Hollywood’s most sought after talents. Coupled with critically acclaimed work (Winter’s Bone, American Hustle) and her continuing X-Men journey, Lawrence’s momentum is at an all-time high. The Hunger Games franchise has been a worldwide blockbuster and to date has amassed over $2.2 billion at the box office. 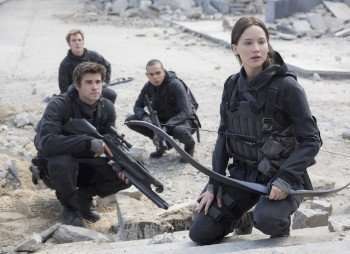 The Hunger Games: Mockingjay – Part 2, which hits theaters November 20, is the final chapter of the franchise as Katniss Everdeen (Jennifer Lawrence) and her close friends Gale (Liam Hemsworth), Finnick (Sam Claflin) and Peeta (Josh Hutcherson) attempt to finally bring down President Snow (Donald Sutherland). The Hunger Games has definitely meant something to the cast and crew has been involved with the franchise, and hopefully the latest installment will continue to feature director Francis Lawrence’s (I Am Legend, Constantine) successful blend of eye catching visuals and riveting action sequences (the final moments of I Am Legend is a particular standout). 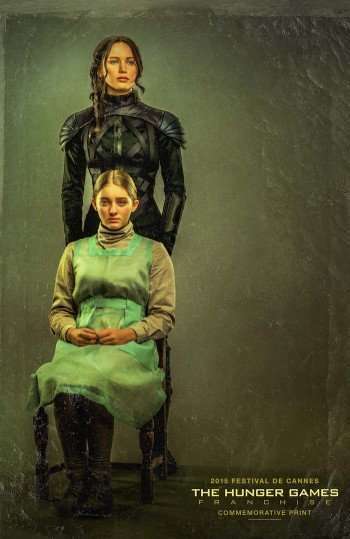 Are you excited about The Hunger Games: Mockingjay – Part 2, or is this escapist popcorn fare really not your cup of tea? Feel free to comment below! Better Bring An Appetite: Jennifer Lawrence Says ‘Hunger Games’ Finale Is Big! Just like the Twilight and Harry Potter movie series, The Hunger Games finale is being split up into two parts, and The Hunger Games: Mockingjay Part 1 will be in theaters just four short months from now, on November 2. Catch Jennifer Lawrence in The Hunger Games: Mockingjay, Part 2 opening in theaters November 20.